Revenue per employee is an efficiency ratio used to determine the revenue generated per individual working at a certain company. The revenue per employee ratio is important for determining the efficiency and productivity of an average employee in a company. Note: A variation to the formula above often used by analysts would be to use net incomeNet IncomeNet Income is a key line item, not only in the income statement, but in all three core financial statements. While it is arrived at through the income statement, the net profit is also used in both the balance sheet and the cash flow statement. in the numerator as opposed to revenue. John is an equity analyst conducting analysis on Facebook Inc. John’s manager asks him to analyze the efficiency of an average employee at Facebook and instructs him to determine the revenue per employee for Facebook as of December 31, 2018. John concludes and reports to his manager that Facebook’s revenue per employee is $1.5691 million per employee. From the table above and with only revenue and employee figures available, we conclude that Company B is the most productive company since its revenue per employee is $31,395 as opposed to $14,857 and $8,573 of Company A and Company C, respectively. Although Company C generates revenue in excess of $3 million, it employs a significant number of employees to generate said revenue. Recall Example 2 but consider the additional fact patterns listed below. Which company is generating a profit? Assume the only expenses faced by each company are salariesRemunerationRemuneration is any type of compensation or payment that an individual or employee receives as payment for their services or the work that they do for an organization or company. It includes whatever base salary an employee receives, along with other types of payment that accrue during the course of their work, which. A salary of $15,000 is paid to each employee in the industry regardless of which company they are employed at. With a salary of $15,000 per employee, we can conclude that Company B is the only one that is turning a profit. It is consistent with our conclusion in Example 2 that Company B is the most productive. For many companies, their largest expenses are salaries and benefits for employees. In addition, the workforce is what drives business success. Therefore, companies typically want a high revenue per employee to offset the expenses paid to employees. Generally, a higher revenue per employee typically indicates a more productive and efficient company. The revenue per employee ratio is heavily used and looked at for companies that operate in service industries. It is important to note that revenue per employee should always be used in conjunction with other financial ratiosFinancial RatiosFinancial ratios are created with the use of numerical values taken from financial statements to gain meaningful information about a company. The numbers found on a company’s financial statements – balance sheet, income statement, and cash flow statement are used to perform quantitative analysis and assess a company's liquidity, leverage, growth to analyze a given firm. 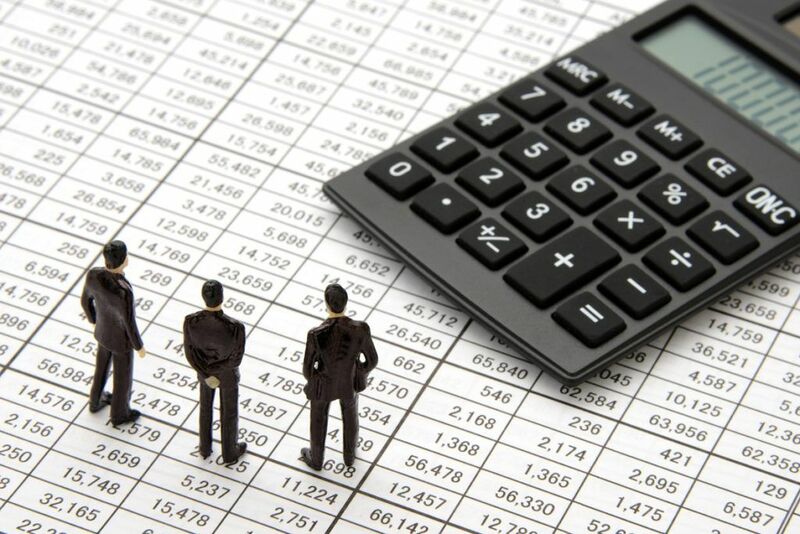 Additionally, the per employee revenue ratio should only be compared with other companies operating in the same or in a similar industry as each industry faces a different cost structureCost StructureCost structure refers to the types of expenses a business incurs, and it is typically composed of fixed and variable costs. Fixed costs are costs that remain unchanged regardless of the amount of output a company produces, while variable costs change with production volume.. For example, a labor-intensive company typically report a lower revenue per employee as opposed to a technology company.